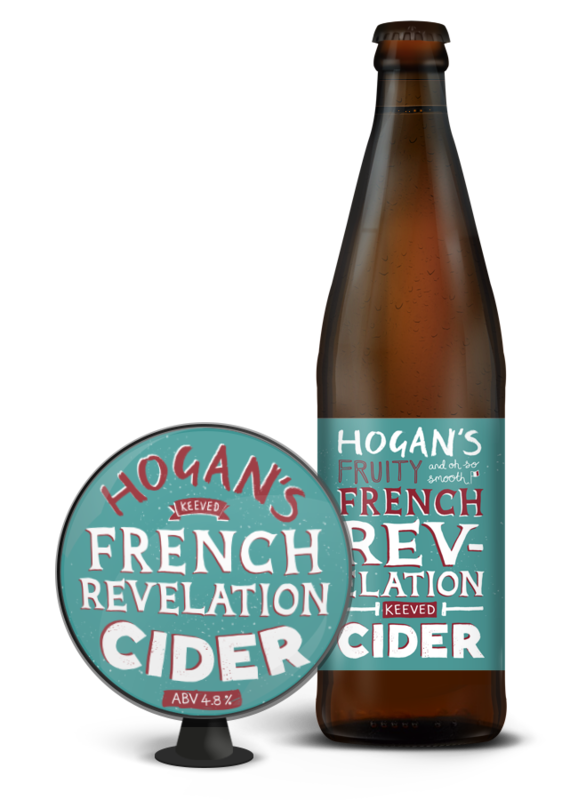 Our Breton style cider is smooth, velvety and oh so richly flavoursome. After the big tannic punch, it delivers a natural apple sweetness only years of craft could perfect. A wild, fruity and mature cider.